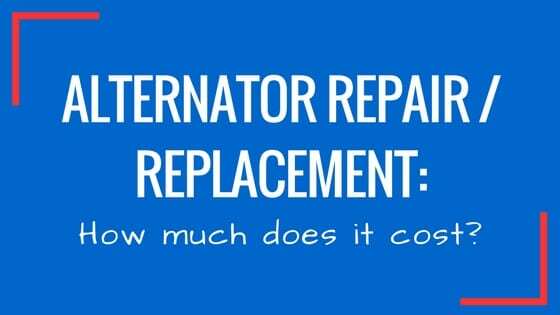 How much does it cost to repair or replace the alternator? 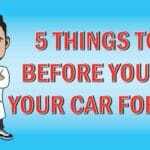 Junk Car Medics » Blog » How much does it cost to repair or replace the alternator? One of the most common faults of a car`s electrical system is alternator failure. The price of replacing the alternator on modern vehicles starts from around $200 and typically can go up to $600 for a new or refurbished part and labor performed by a certified mechanic. Of course, different cars have different spec alternators and prices can go up for rare and luxury models and foreign cars. If you want to save money on alternator repair, consider doing the work yourself but consult the professionals and pay attention to safety. What is an alternator and how it works? The alternator is an engine component designed to turn mechanical energy into electrical energy and recharge the car battery. The alternator is hooked to the engine and powered by a timing chain or belt. While the engine is running, it spins the alternator and produces electrical energy.The alternator powers the car’s electrical systems while the car is working and it is a crucial component in proper functioning of the car as a whole. Modern cars with numerous electronic safety systems, creature comforts and infotainment displays rely heavily on alternators for power supply. However, despite its relative simplicity in construction, alternators started to see the use in domestic models only in the 1960s. Before that, cars used dynamos which proved somewhat inefficient. What are the signs of bad alternator? Alternators are known to stop working without a warning. When that happens, your car stops recharging the battery, which can cause failure to start or cause the engine to stop working in total. However, there are a few signs that the alternator is near its end of the road. The first sign is the change in intensity of your headlights and it can go from dim to really bright since the failing alternator is causing variations of voltage. Second, the smell of burning plastic which indicates burned alternator wire or internals. When you notice those signs, chances are that your alternator is done. But if you replace it as soon as possible, it could save you the additional expense of getting a tow truck since you will eventually find yourself stranded by the side of the road. New, used or refurbished alternator? When replacing the alternator, most owners of common domestic models are faced with the decision of using new, used or refurbished parts, and we will explain the difference. A new part is, obviously, the best but still the most expensive choice. 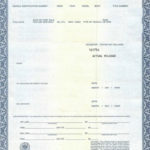 However, it comes with a warranty, which means that you are covered for a long period of time. Used alternators are the cheapest solution but it’s not such a great idea since they can also fail at any moment, bringing you back to where you started. The refurbished ones are a good choice since the alternator is a relatively simple part and lots of shops can easily refurbish it, replacing internals with brand new or repaired ones. In most cases, reconditioned alternators have a 1-year warranty which is good enough for most users. 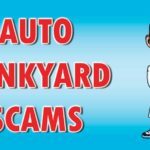 As we said before, prices of replaced alternators can go from $200 to $600 with parts and labor depending on the type of the vehicle, brand and model year. Older cars are cheaper and easier to work on, which affects the cost of labor. 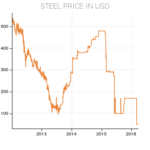 Newer models are more expensive and some brands require special tools to reach the part. In most cases, replacing the alternator is not that complicated and you can do it on your own with standard tools and in your driveway.